Since my last post, I’ve been a busy bee. 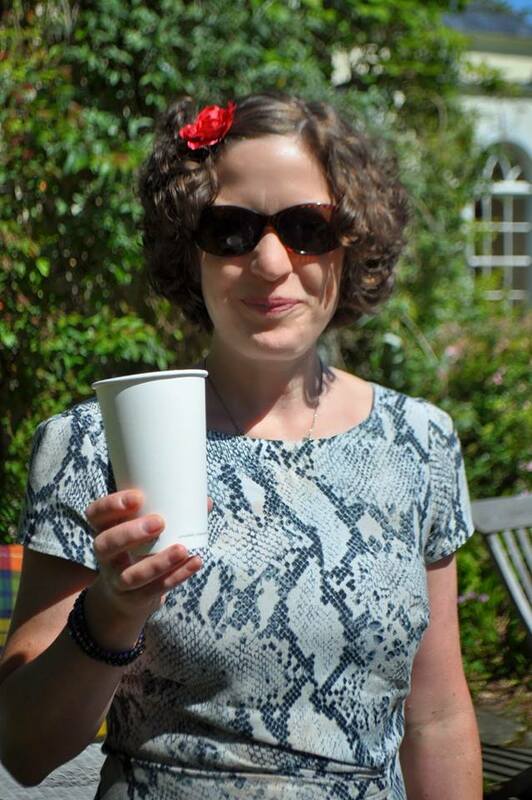 I celebrated my second cancerversary on 1 June, I made it to my friend’s wedding on Colonsay as well as celebrating the first of many 40th birthdays. All this fun has been a good distraction, as I’m still stuck in cancer limbo. I’ve had lots of hospital appointments but I’ve not yet started treatment. There was some deliberation over whether I should have surgery or chemotherapy first. I’ve also been offered the chance to take part in a drug trial, which I’ve since agreed to, and this has delayed things even further. Agreeing to go on a trial is a completely personal choice and not the right option for everyone. However, I did my research and sought the opinions of friends and family before coming to a decision. I also spoke to others who have taken part in trials and thanks to the Younger Breast Cancer Network, I even managed to chat to a few women who’ve been on the same trial. The trial I’m taking part in is double-blind, which means that neither I nor my healthcare team will know if I’m getting the trial drug or a placebo. In case you’re wondering whether I’m completely mad, I will still be having chemotherapy. The trial drug AZD5363 (or placebo) will be given in combination with paclitaxel, a drug I’m sure many of you are familiar with. 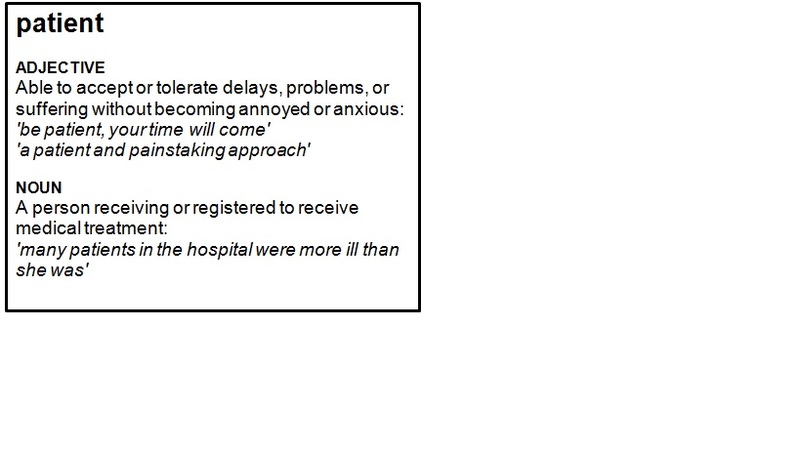 The trial regime involves weekly cycles of paclitaxel along with twice weekly doses of the trial drug. I’ve heard that paclitaxel is more manageable than other regimes (I previously had FEC) although I’m keeping an open mind. Potential side effects include diarrhoea, hair loss, peripheral neuropathy (numbness in fingers and toes), mouth ulcers, nausea and vomiting, aching joints and muscles, itchy rash, fatigue, and anaemia along with the risk of infections. The side effects of the trial drug are similar. I can’t wait. There are risks and benefits of taking part in a trial. On a double-blind trial there’s a chance you might end up in the placebo group and there are risks involved in taking a drug which has only been tested on a limited number of people. However, you are really closely monitored. For the first week I’ll be in hospital nearly every day, having every bodily function sampled and analysed. I will also have scans every 12 weeks to determine whether the treatment has been effective. The continual monitoring is one of the main benefits of being on a trial, and one of the reasons why trial patients often do well, even when they’re in the placebo group. One of the main disadvantages of being on a trial is that it takes forever to get started, as blood samples and scans all have to be verified by the drug company. Waiting for treatment to begin is incredibly stressful and I’ve reached the point where I’m desperate to start. It’s horrible knowing that there are renegade cells floating around your body and nothing is being done about it. Last week I finally had a date confirmed. If they delay it again, I’m parking myself in outpatients until they inject me with something toxic. The most important thing to know about a trial is that you can opt out at any time. The drug company want results, but they don’t want to put people’s lives at risk. I’m not getting paid, although this treatment will potentially extend my life and the lives of many other women with breast cancer. Although I’ve been off work since my last recurrence in October, cancer keeps me busy. Aside from all the hospital appointments, I have a hectic cancer social life. I love my non-cancer friends and I hope for their sake that they stay non-cancer friends. However, I’ve gained a whole new group of cancer-buddies in the last two years. There are the women I met at the Maggie’s Centre; at support groups such as Moving Forward and the Macmillan Hope course; and through Breast Cancer Care’s Younger Women Together. More recently I’ve found online groups, such as the Younger Breast Cancer Network, a great way to chat to other young women with secondary breast cancer. No one else can comprehend what it feels like or understand the emotions you go through unless they’ve been through it themselves. There are things I talk about with my cancer buddies that I would never talk about with immediate family and friends. Menopausal symptoms, infertility, living with the fear of recurrence and worries about dying are all subjects that your cancer buddies will understand, but that you might not feel able to discuss with your loved ones. Friends who’ve seen me since my recent diagnosis seem surprised that I look so well. I should have explained in my last post that although I have stage 4 breast cancer, the metastases on my lungs are very small and hopefully they will stay that way. I am fit and healthy and aside from a little fatigue, I have no symptoms. People are also curious about my prognosis and this is a question I’ve been asked by the benefits office among others. I find this question really upsetting and the answer is that I don’t know. There may come a time when I do want to find out, but at the moment I’m viewing my disease as a chronic condition. It’s something that I’ll probably always have. However, I’m not going to let it take over my life. People can and do lead full and productive lives with stage 4 cancer. There’s life in me yet and I have no intention of leaving this planet anytime soon. 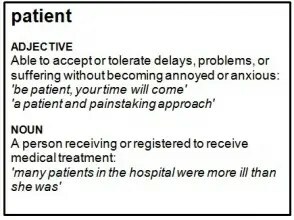 My perspective might completely change when I start chemotherapy next week and assume the role of patient once again. This means that there might be some chemo grumbles in my next post.